Clarity Challenge Blog: Round and round we go! I really enjoy looking at what everyone has come up with. Thank you all for taking the time to join in the fun! 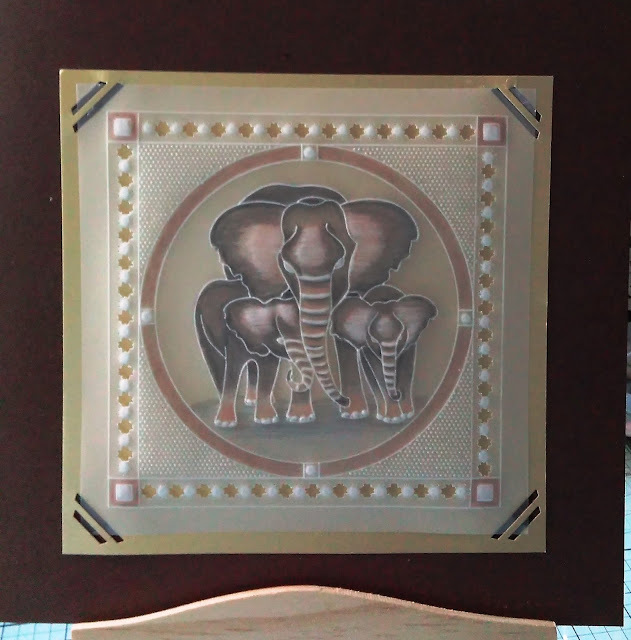 Julie has created a Groovi piece of artwork using the Elephants from the Groovi Club - Elephants one of my favourite animals. 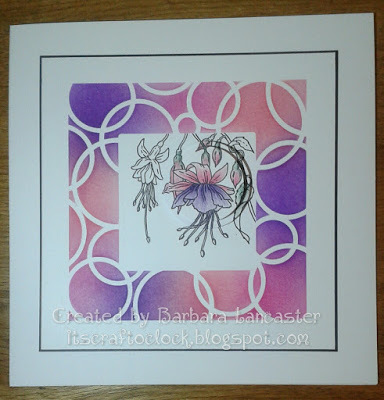 Barbara Lancaster has kindly donated her card to be given away with the £50 Clarity Gift Voucher for this months winner. Don't forget that we have lots of Special Offers on the Clarity website which have been chosen to help you. At the start of today's post, I mentioned that the Elephants were from the Groovi Club. Did you know that we have several different Clubs? You can join them individually or you can join a combination of 2 of the clubs or all 3. All of the different Clubs have various benefits. or alternatively, you can visit the Club Website or call the office and speak to Jeannine. 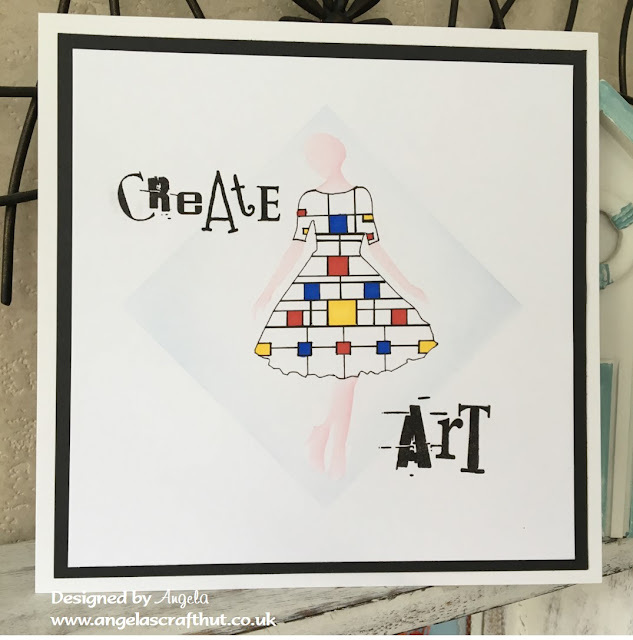 There's plenty of "Circles and Squares" in the Clarity range that lend themselves perfectly to the whole range of stamps....Even if your collection is small, there will be a perfect piece of art there waiting for you to create it! Have fun everyone, we all love looking at the artwork during each Challenge. You certainly don't make it easy for us when choosing our Top 5 favourites!